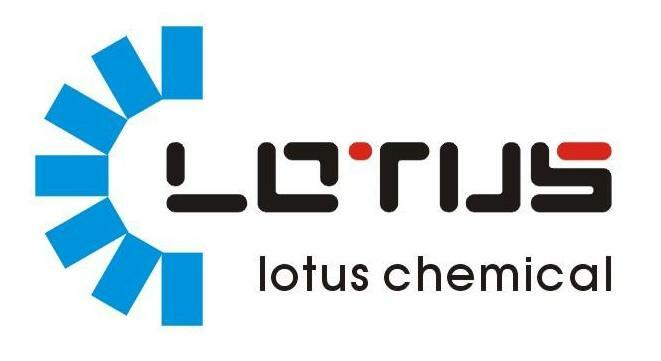 Lotus Chemical (HK) Limited has a strong and reliable technical team consisting of the most diligent and experienced chemists and engineers ready to tackle any synthetic and process development challenge. 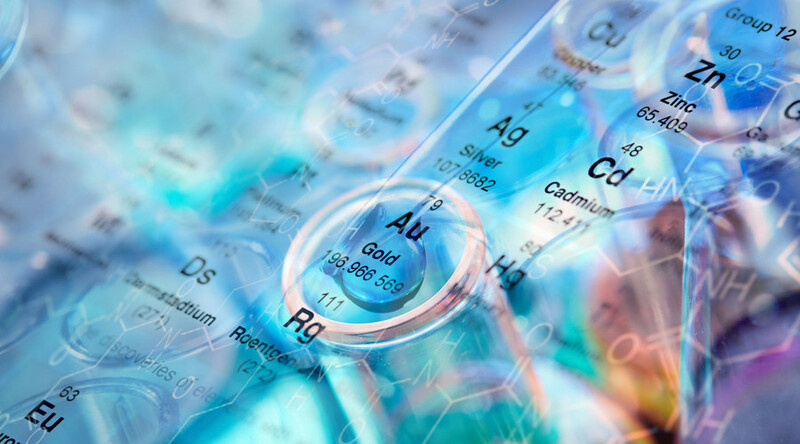 Over the past years, Lotus Chemical (HK) Limited has developed a strong reputation for process optimization, which converts the most difficult and expensive syntheses into practical and cost-effective processes. Any specific custom synthesis inquiry is highly welcome. Our goal is to reduce your production cost by our accumulated technology and experience.